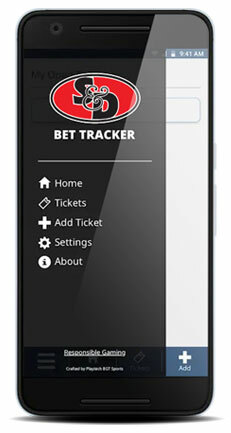 Get full control of your bet tickets anytime and anywhere! Speechley & Dewey Bookmakers was established in 1966. With Nine branches in the Peterborough area and a Work force of over 40 people with many serving with us for over 15 years. We are an independent company and place great emphasis on training and customer service. Within our shops we offer a full range of betting opportunities together with regular special offers. On Wednesday, Friday and Saturday Nights. Get full control of your bet tickets anytime and anywhere. through the options provided in the contact section. © 2018 S&D Bookmakers Ltd. All rights reserved.